A 4.1 kW solar array is sized for the essentials. 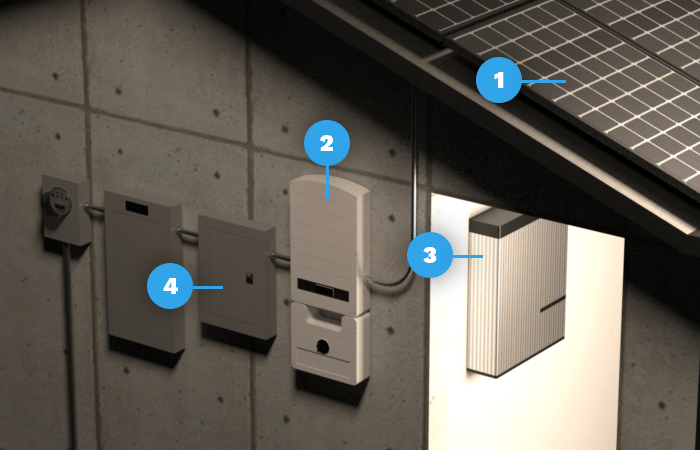 It will support critical loads during outages, and can save $550/year	or more in energy costs. Through the Solar ITC rebate, this system qualifies for a $7,440 federal tax credit.